the Home of Cosplayers and Fans Around the World! 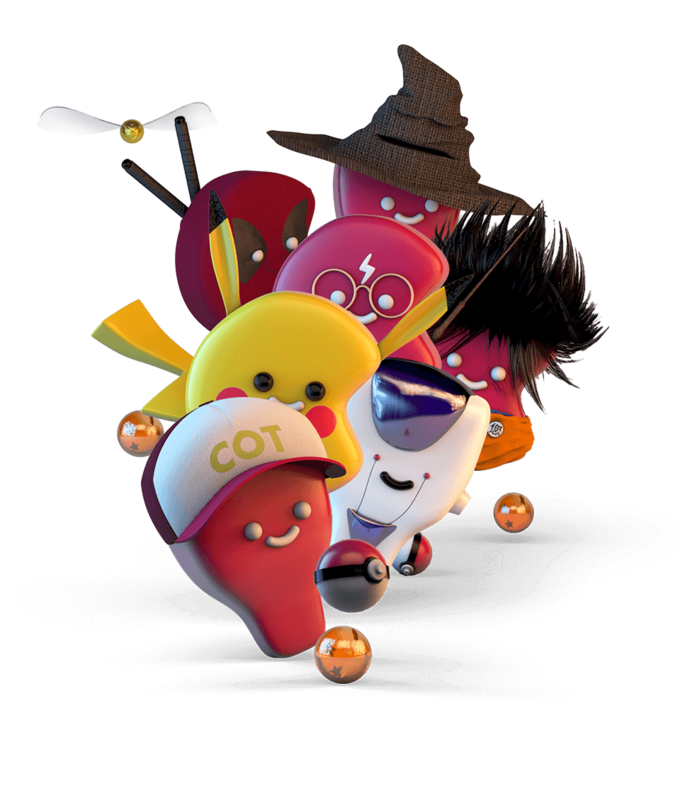 We are taking on the challenges of the $45bn cosplay industry using the power of blockchain technology, and our very own Cosplay Token (COT) which is to become the de-facto currency of the cosplay economy. Now We Have a Cure. 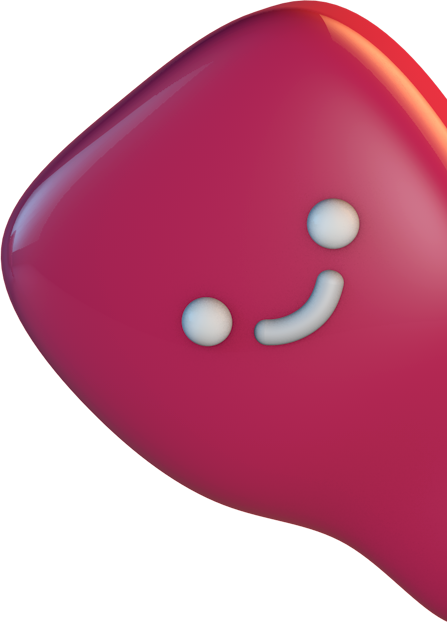 Players will be able to create and distribute their own personalised coin. 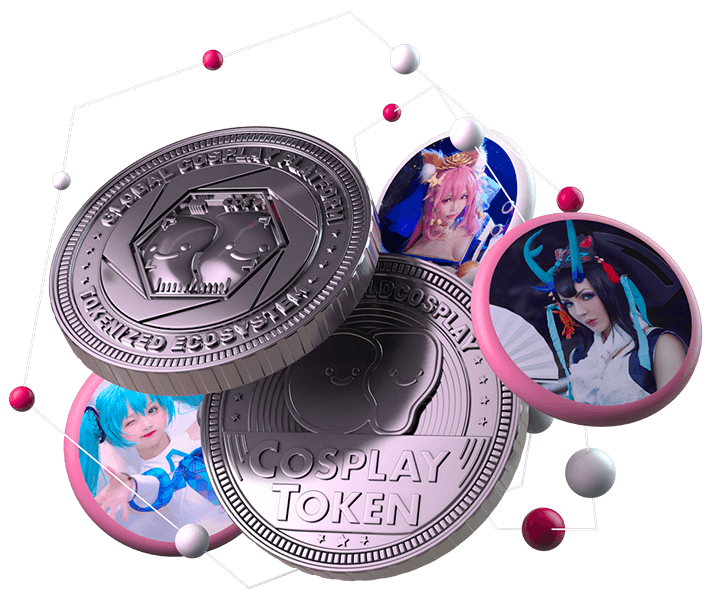 These coins can be used to tip, make purchases, and allow cosplayers to develop deeper relationships with their fans. 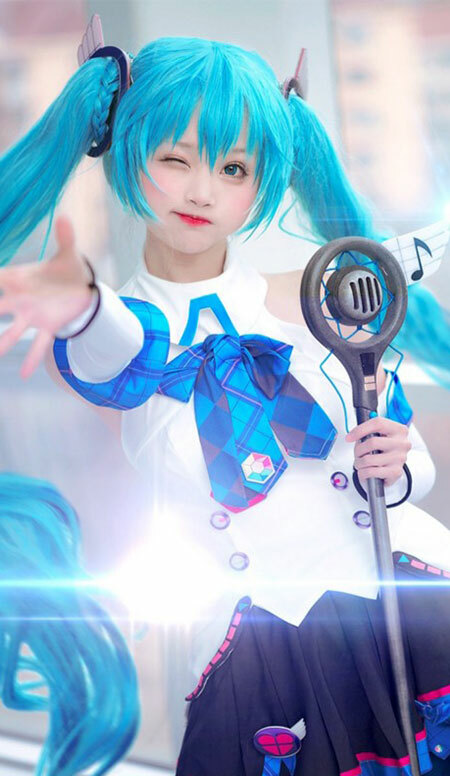 A multilingual cosplayer from Taiwan, who speaks 5 languages and is also known as a model and active entrepreneur. She started cosplay in 2002. A cosplay photographer and also a cosplayer from Ukraine. Her photography career started in 2009, and she has involved over 700 cosplay photoshoots and counting. A Cosplayer from Taiwan. Ely loves Cosplay and ACG culture so much. She has been creating her own character photo book. She's been invited to many events as a special guest. 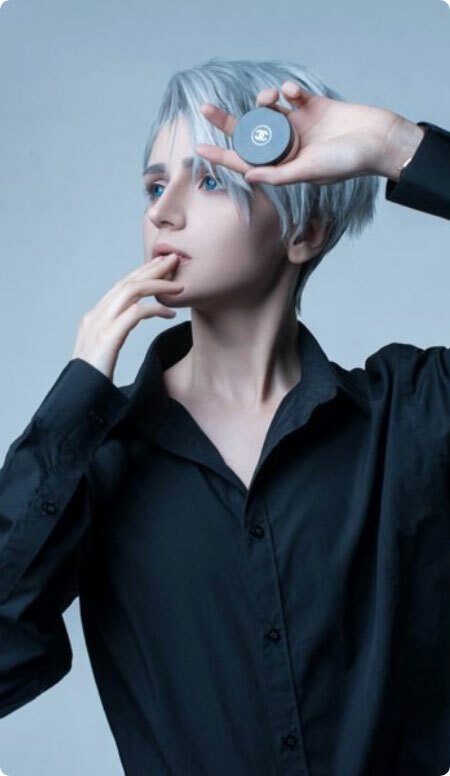 Russian cosplayer who is internationally active for 5 years. He's also known as a wig maker and a model. He travels a lot and loves Asian countries, especially Japan. Currently he's based in China. 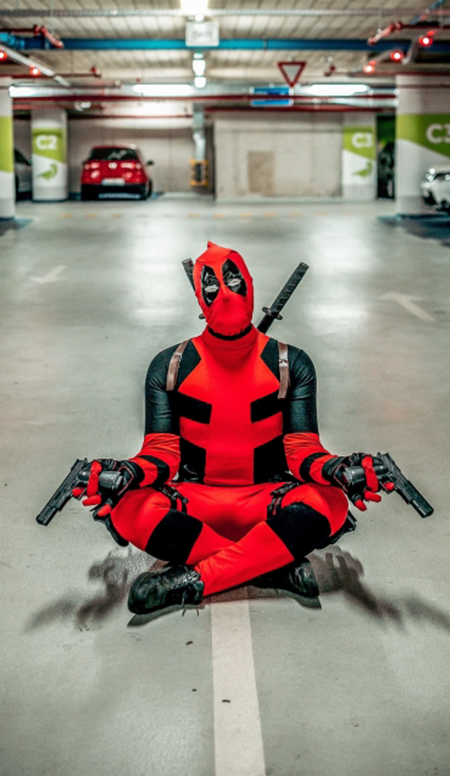 A Cosplayer from Canada whose goal is to travel and go to conventions around the world! 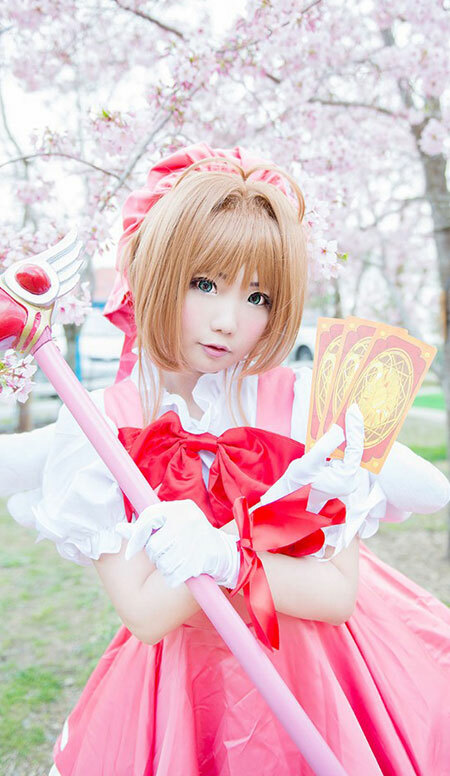 Rikachuu loves cosplay and has been creating and modelling cosplay for over 8 years. 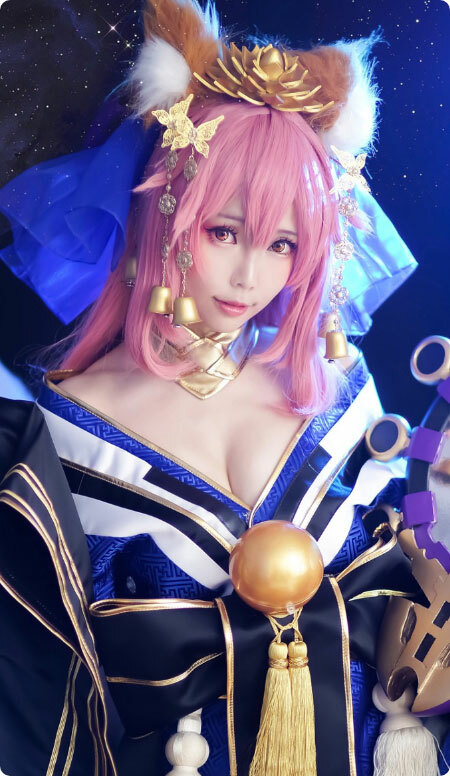 #1 Female Cosplayer in China, followed by over 800K on Weibo. She's especially famous in Asia and is a professional illustrator whose work has been adapted to many games in China. A Cosplay Photographer in Germany. Photography has been always his passion, and he's started counting Cosplay Photography as his biggest passion since 2014. A cosplayer from Brazil. She has a YouTube channel where she makes cover songs, singing and playing the piano. When it is her favorite anime song, you can find her in the costume of the character. A cosplayer from the United States. She started cosplaying in 2001 after beginning costume making through theatre. She runs a blog about cosplaying and makes guides for new cosplayers to learn from. Cosplayer from Malaysia. A big fan of anime, manga and game. She's skilled at making costumes, and also known as Costume Designer. She enjoys every phase of Cosplay from costume making to photo shooting. 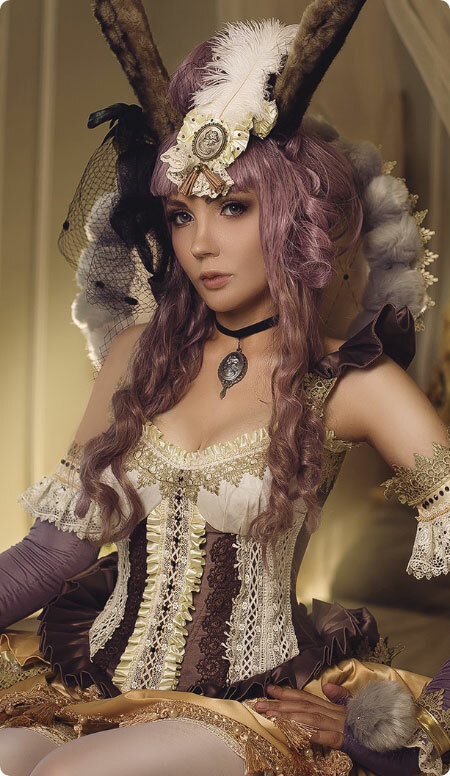 Italian Cosplayer who is expressing various style of cosplays from kawaii, beautiful to Cool with 10 years of experience. She has won the cosplay competitions 16 times in Italy and came to Japan in 2014. Vietnamese cosplayer who handles from costume-making to wig-styling to keep her own sense of cosplay style. She also has a crazy passion for dolls, so she uses her face-up art skills to breath life into a lifeless doll. 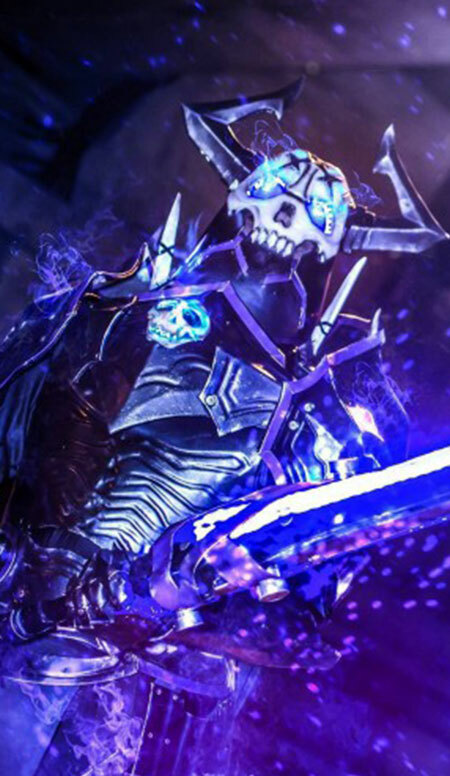 Cosplayer, Prop maker and Photographer from Malaysia, who is fluent in 3 languages. He loves cosplaying Tokusatsu, Marvel/DC characters and like to craft armour and weapons. Veteran prop maker of C4 team, which went to World Cosplay Summit for 3 times as Thailand representative. He always like to learn new things and teach what he knows to many cosplayers. Taiwanese cosplayer with 10 years of experience. She loves cosplay so much that she's been spreading how wonderful it is, to support cosplay culture. She's active worldwide, especially in Asia. She has been cosplaying since 2011 and is very passionate about making her own costumes, teaching cosplay to beginners & many more cosplay related activities. - a passion for cosplay. Upon graduation from University, Junichiro joined USEN Corp. and received freshman MVP award. 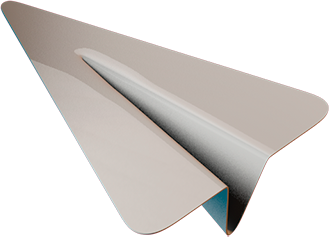 Involved in many new business launches from infrastructure, video to Cross-media. After his tenure at Sony Network Communications Co., Ltd., he joined subsidiary of an American company, Kamcord which provides video sharing service for smartphones, and he launched a Japanese corporation and operate business. 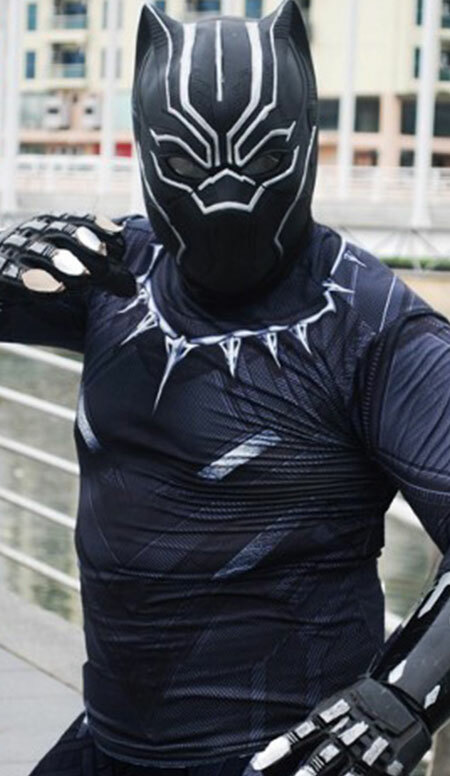 When he met people who enjoy cosplay in the U.S., he saw big potential in cosplay market and decided to start up a company. He founded Cure Inc. in February 2017, assuming the role of CEO. 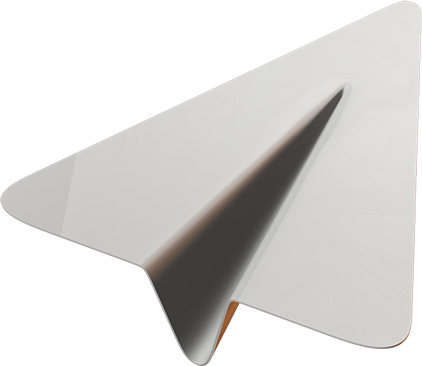 Extensive experience in business development. After 4 years of developing new national clients as ad sales at media company, he has engaged in acquiring video contents and contentsâ€™ rights alliance in broadcasting industry for 6 years. 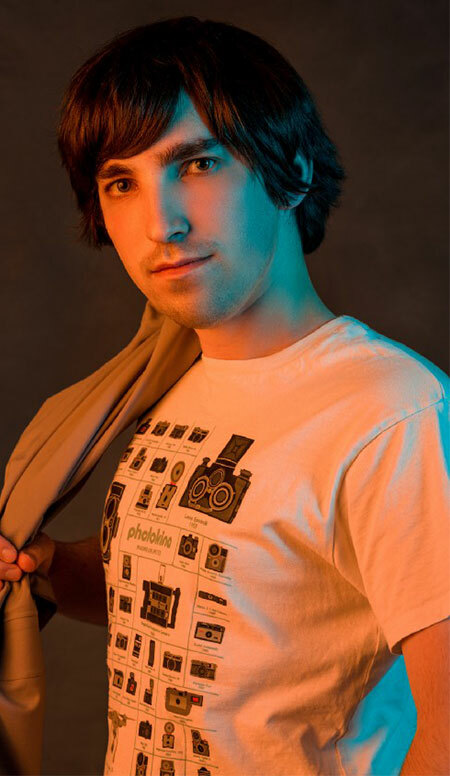 Afterwards he worked for U.S. based video streaming platform as business development/partnership manager. He joined Cure Inc. as an executive officer in Feb. 2018. Before integration of Cure WorldCosplay, he was operating the website. He enjoys cosplay himself, for well over 25 years. In order to spread â€œcosplay in motion,â€ he carries the show in cosplay stage. He also makes effort for international exchanges, and frequently visits to serve as a judge in Cosplay contest at overseas Anime events upon invitation. He provides comments on cosplay for media including TV, Internet, newspapers, and magazines, and also engaged in promoting cosplay. Graduated double degree, Bachelor in Computer Systems and Network Telecommunications and Bachelor of Science in Mobile Technology and Mobile Application Development from overseas universities. His skill sets are majoring in Network Engineering in Server Deployment, Cell Telecommunications Deployment, Programming. After graduation, Kazuki joins an American startup company specializing in Technology Development. In the meantime, he worked at Facebook San Francisco Bay Area for a short term. Upon completing the startup company Zenlab, Kazuki formed his company, BrewSpark Solution Technologies. He has a passion for cosplay. Leaders in their field and always one step ahead. Dates, Events and Special Offers.